about your potential purchase so might discuss shipping fees with you. Use your credit card safely with PayPal. This erasable/reusable diagram is an ideal treatment planning and supervision tool. It can be used during supervision by the therapist after each session in conjunction with the tracking and observation forms. 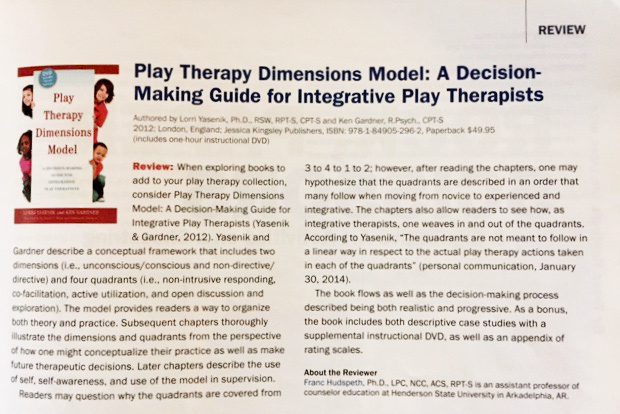 This form is available in the Appendices of the book The Play Therapy Dimensions Model: A Decision-Making Guide for Therapists. The diagram assists in clinical decision making and evaluation of progress in treatment. This durable laminated diagram comes with a dry-erase pen. The What would you do if? 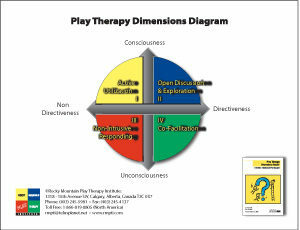 Game was originally designed to engage children and adolescents in therapy. 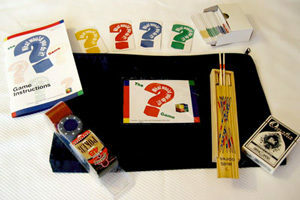 The game has been proven particularly effective in initiating discussions with clients who have difficulties communicating thoughts and feelings. The game was developed to facilitate engagement of reluctant clients using a non-threatening game format. It is also useful in Family Play Therapy sessions to initiate communication among family members, group therapy, or for use in individual counseling as an ice breaker.